[S41] Chart correction, attendees at reunion, 1997. [S220] Letter, Robert Denbow to Carl J. Denbow, 1995. [S47] Jeanie Denbow-Slade, "Jeanie Email Thread," e-mail to Carl J. Denbow, Apr 2009. William R. Denbow was born in 1857 at Missouri, USA. William Wesley Denbow was born on 8 March 1879 at Navarro, Texas, USA. He died on 23 October 1880 at Navarro, Texas, USA, at age 1. 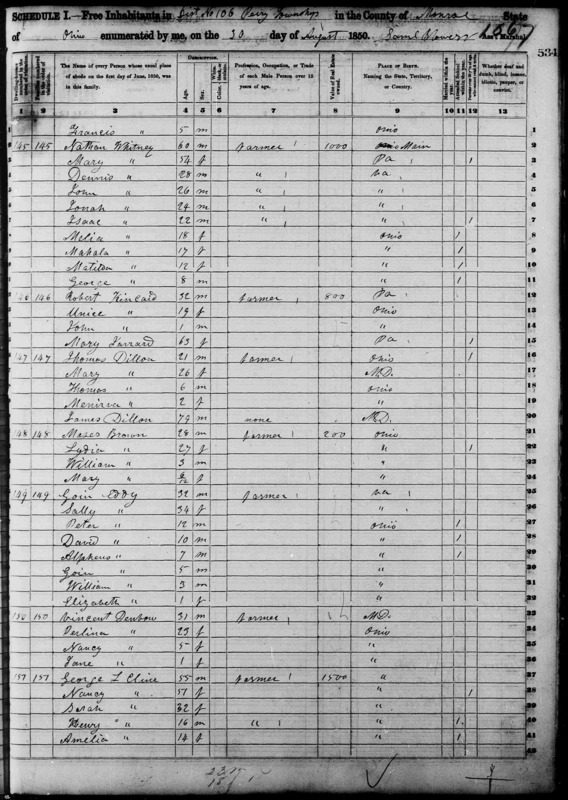 [S164] 1850 Online, http://www.ancestry.com, Dist 106, Perry Township, Dwelling# 150, Family# 150. Alice Devoe was born in 1907. She was also known as Alice Ables. Blanche A Devoe was born on 9 September 1897. She died on 4 December 1897. Grace Devoe was born in 1898. She was also known as Grace Hines. Grover C Devoe was born in 1886. He died in 1959. Joseph Oliver Devoe was born on 11 July 1860. He married Mary E Billman, daughter of Charles Frederick Billmann and Hannah Jane Hamilton, on 15 January 1885. Joseph Oliver Devoe died on 6 October 1930 at age 70. Mae Devoe was born in 1906. She was also known as Mae Matthews. Thurman J Devoe was born in 1888. He died in 1923. Walter W Devoe was born in 1891. He died in 1958. Allen L. Devor was born in 1838 at Greenville, Darke, Ohio, USA.1 He married Amy Grimes on 22 March 1864 at Darke, Ohio, USA. Benjamin Devor was born in 1801 at Montgomery, Ohio, USA.1 He married Rhoda D. Dean on 21 August 1828 at Darke, Ohio, USA. Benjamin Devor lived in 1850; Randolph County, Indiana. 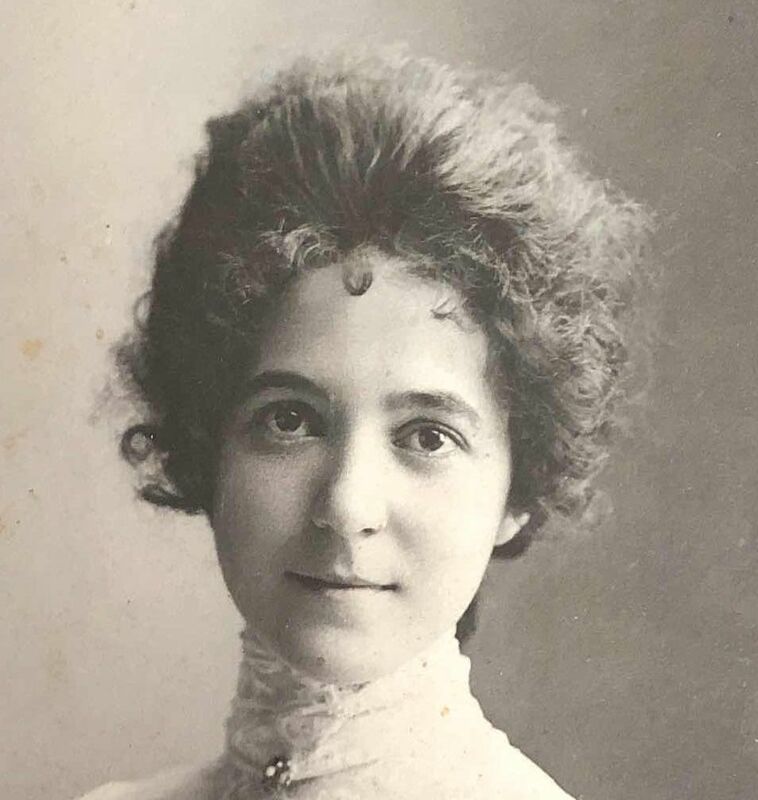 Daisy Devor was born in 1872 at Jackson, Randolph, Indiana, USA. 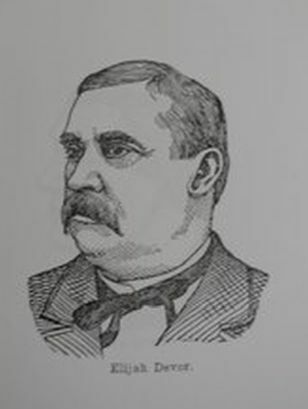 David I. Devor was born in 1838. He lived in 1850 at Randolph, Indiana, USA. He married Eliza Jane Swisher on 8 November 1860. Elizabeth Devor was born in 1795 at Maysville, Mason, Kentucky, USA.1 She married David Irwin in 1815. Her married name was Irwin. Elizabeth Devor died in 1856. Elizabeth Devor was born in 1833.